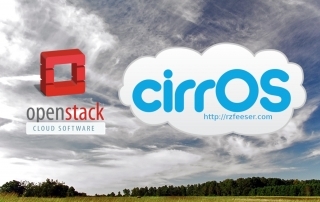 If you have worked with OpenStack, then you’ve likely reached for a CirrOS (cirros) image more than once. 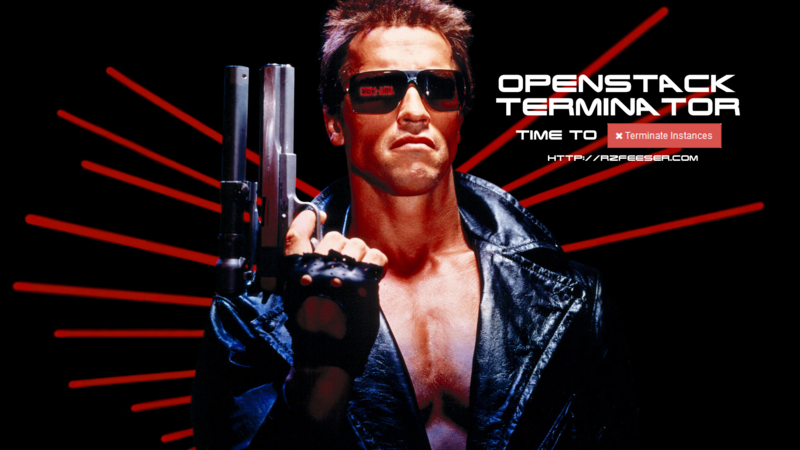 In the OpenStack pre-Mitaka release, the Horizon dashboard interface includes a button labeled, “Terminate Instances”. As a fan of James Cameron’s 1984 film, “The Terminator”, I had no problem wrapping my mind around what this button did. 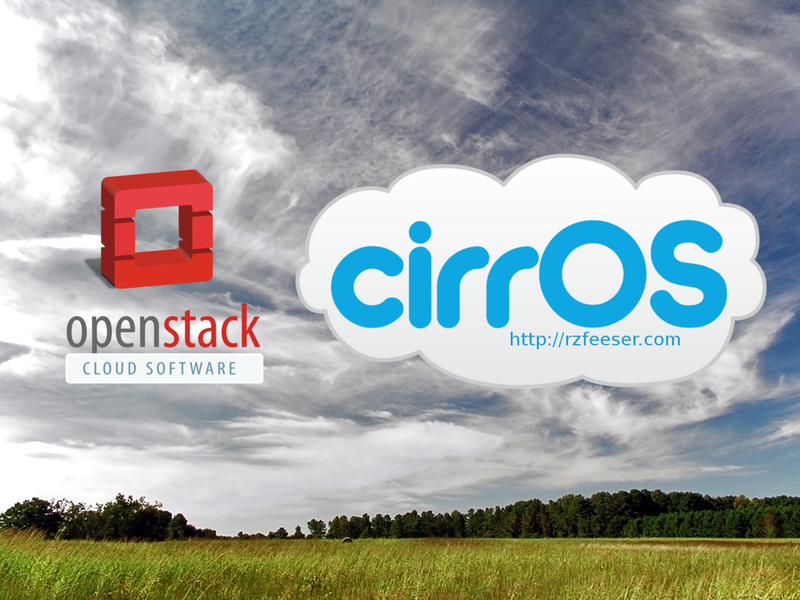 However, as an instructor of the OpenStack suite, I can say from experience that many people do struggle with what this button does. 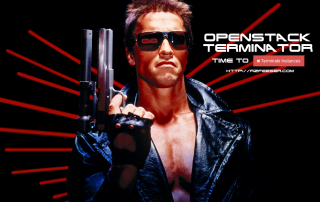 I have to assume in 1984, the same people walked into “The Terminator” unsure of the motives of the Cyberdyne System Model 101 (CSM-101) as portrayed by Arnold Schwarzenegger.